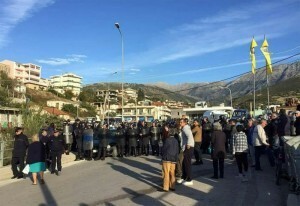 Himara is under siege since Tuesday morning. 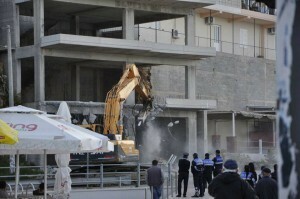 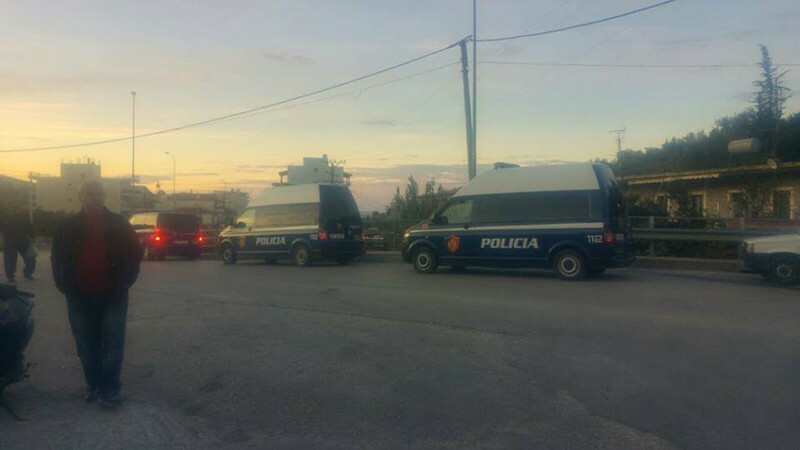 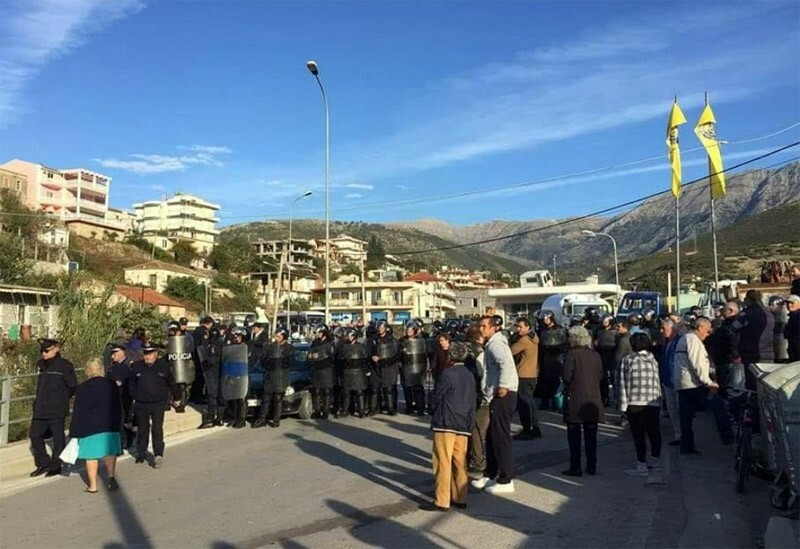 The Albanian government, under Prime Minister Edi Rama, has sent strong police forces to guard the provocative demolitions of properties that belong to members of the indigenous Greek minority of the country, in defiance of the recent court orders that have put a halt on all such actions. 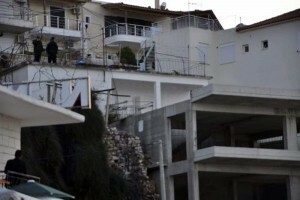 The court decision blocked the controversial plan to rebuilt the city of Himara. However, in a surprise move, the authorities moved in and demolished a gas station of a member of the Greek minority, arguing that it was not included in the court order, hence it was not being protected by it. The police forces also arrested the owner of the gas station. 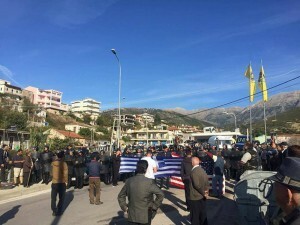 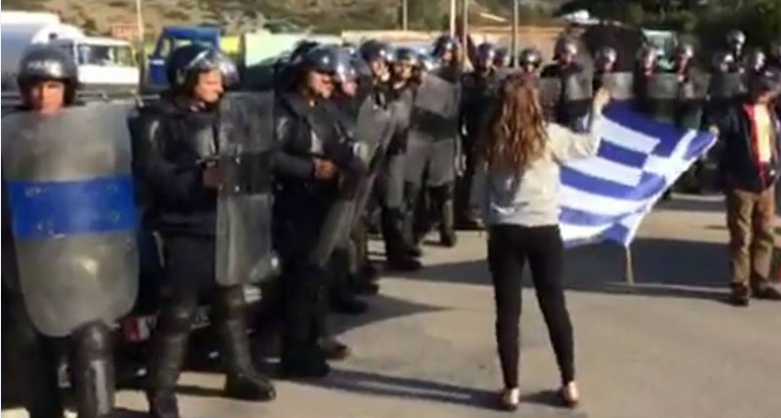 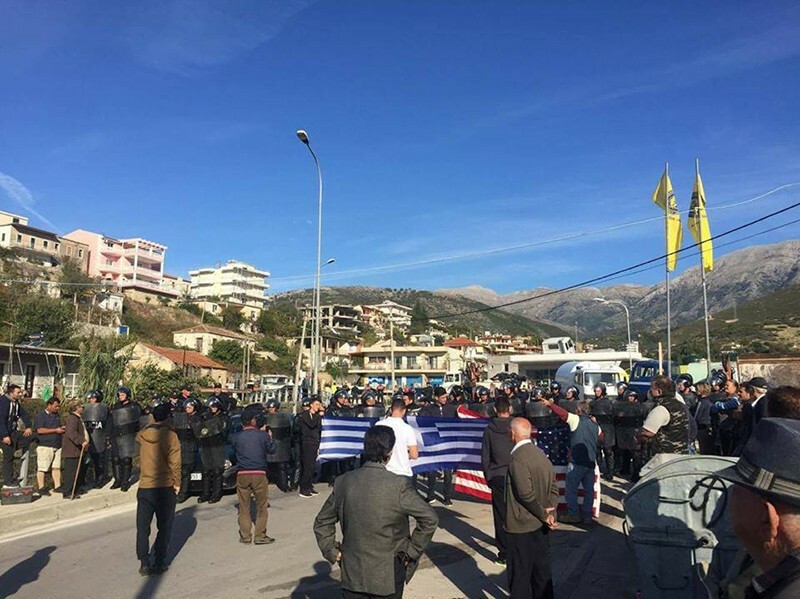 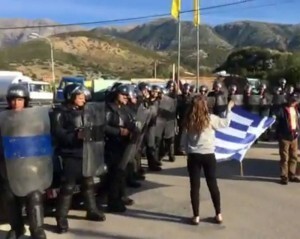 The atmosphere is tense and there are strong reactions on behalf of the Greeks of Himara, as they are being deliberately targeted by the government under the pretext of the reconstruction project, in an attempt to change the demographics of the area and drive away the Greek indigenous populations of the southern part of the Albania, an area also known as Northern Epirus. 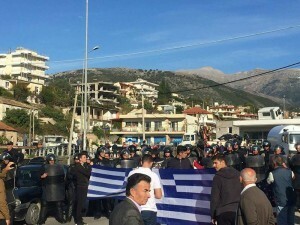 The Greek embassy in Tirana, as well as the Greek Ministry of Foreign Affairs in Athens, have been informed. 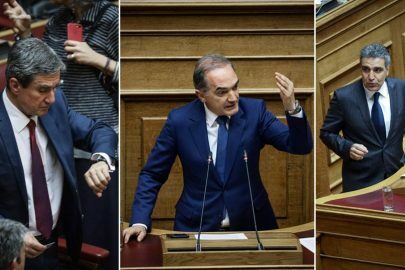 This development is going to further deteriorate the already bad relations between the two countries, as Greece has made it clear that the future stance of Athens towards the European future Albania is directly connected with the way the Albanian government is treating the Greek minority of the country and that Tirana are sabotaging their possibility of becoming a member of the EU. 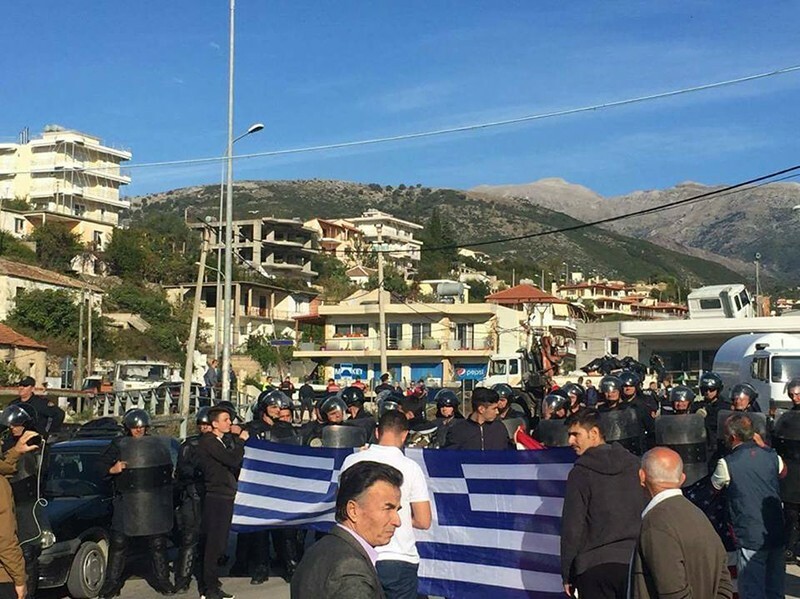 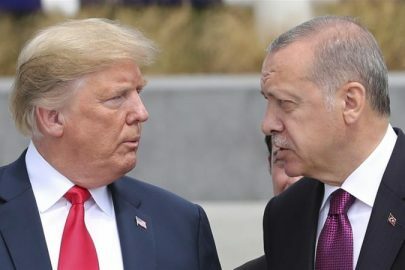 As these warnings didn’t alter the way Albania treats the Greek minority, the relations between the two countries are heading fast to a dangerous dead-end.